Lie records of our past and future selves. Safe from prying eyes and probing minds. Of mutually enticing atmospheric destruction. These chemical catacombs reveal their secrets. Which we nurse with ice torn from the ground. A shadow of the summers that lie in wait. “Your broken histories leave open wounds” (Photo Credit: Public Domain). This poem is inspired by recent research that has used ice core records to make accurate historical observations of atmospheric iodine, revealing a large increase in concentrations over the twentieth century. Iodine deficiency is a major public health issue, with effects ranging in severity from unexpected weight gain and fatigue to changes in heart rate and irreversible mental retardation. The main source of iodine is atmospheric deposition (e.g. through precipitation), and so understanding the distribution of iodine both in the past and in the future is of significant public interest. Iodine also plays a major role in climate change and air pollution, in part because it removes a large amount of lower atmospheric (tropospheric) ozone, which at these altitudes acts as both a harmful air pollutant and also a greenhouse gas (it is only higher up in the upper atmosphere that ozone plays a more beneficial role in reducing the amount of harmful UV radiation that reaches the Earth). To date there has been a scarcity of accurate historical observations of atmospheric iodine, meaning that its impact on the atmosphere has not readily featured in models that predict future global environmental change. 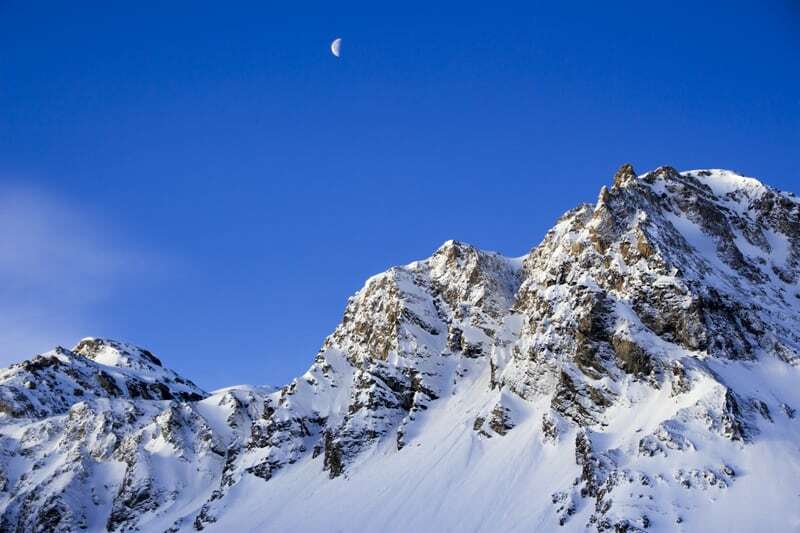 However, by carefully examining ice core records, this new research has produced a reliable data set, from which the researchers have concluded that iodine deposition over the Alps increased by at least a factor of three from 1950 to the 1990s. Most of this change occurred over the summer months, with smaller increases during the winter months. These new results mean that researchers can now start to model with greater certainty future patterns of atmospheric iodine and its impact on tropospheric ozone and other pollutants.